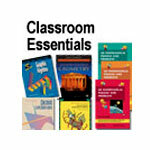 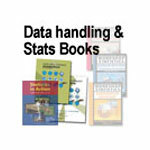 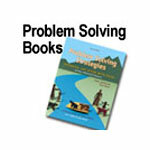 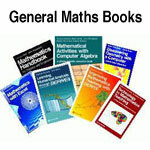 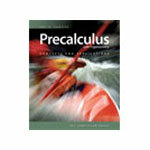 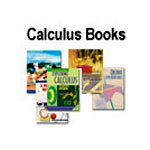 Mathematics books, textbooks, activity books, reference books, and posters. 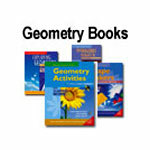 Many of the books have accompanying CD-ROMs of activities using the power of software such as Autograph, Cabri, Fathom and The Geometer's Sketchpad. 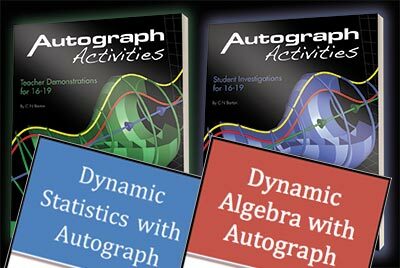 Why devise your own activities and explorations when these world class resources will bring the topics vividly to life in your classroom. 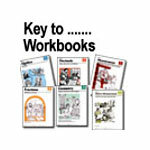 Spark learning. 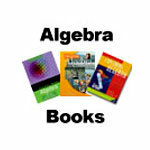 Transform lives. 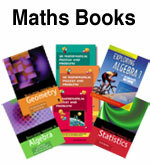 Please note: book orders placed 30 July to 14 August will be despatched from 15 August due to holiday closure.